The Crush Early Entry ticket is a head start for a limited number of attendees to the Crush Gala Tasting. This is your chance to be one of the first through the door to interact with dozens of wineries and sip a fantastic collection of wine. Take the opportunity to talk one-on-one with winemakers and producers from BC and beyond. Do you ever look at a wine list and wish you could have it all? At Crush, you can do just that. As the renowned flagship grand tasting event of Cornucopia, Crush creates a vibrant atmosphere for attendees to sip, savour and sample their way through the night. It is an opportunity for guests to discover a new gem, or ten! 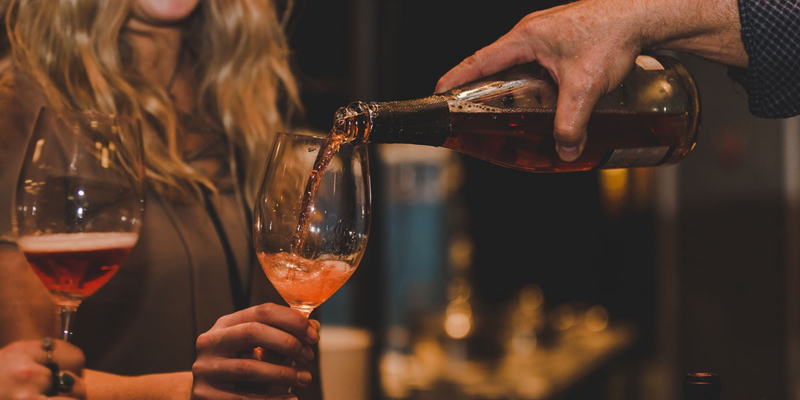 Meet wineries from BC and beyond and enjoy bites from some of Whistler's best restaurants. Located in the Sea to Sky Ballroom at the Whistler Conference Centre, Crush is dynamic, lively, sensational and a feast for the senses.